One of the Best Ways To Get To Know The Neighborhoods You Love is To Check Out Open Houses. At Sandy Hartmann and Associates, We Make It Easy! 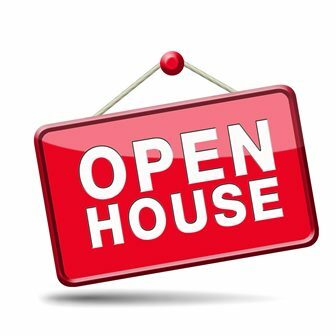 See Our Handy Links Below For a List of Upcoming Open Houses in Some of the Most Popular Areas in and Around the Gulf Beaches. Not Fining Anything You Love? Call, Text, or Register on Our Website To Receive the Latest Alerts About New Home Listings, Find Motivated Sellers, Price Reductions, and More. We're Here To Make Your Home-Buying Experience Easy!